Exciting, eye-catching children’s themed water slides. 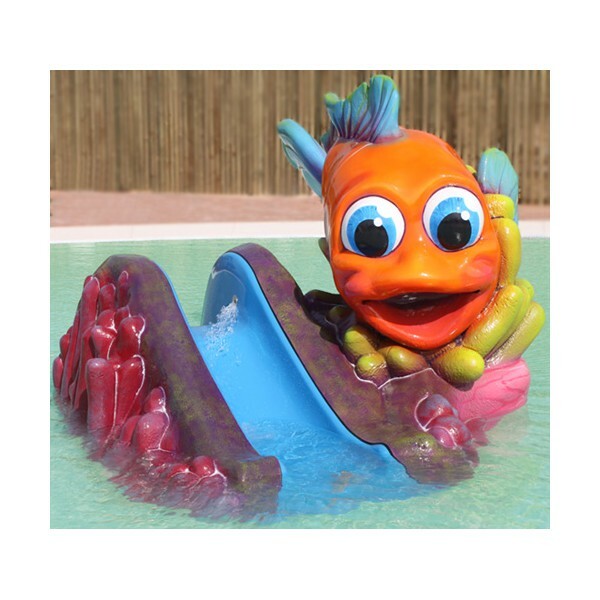 They are perfect for installing in water parks, leisure pools and hotel pools to renovate and revitalise the children’s leisure facilities on offer. 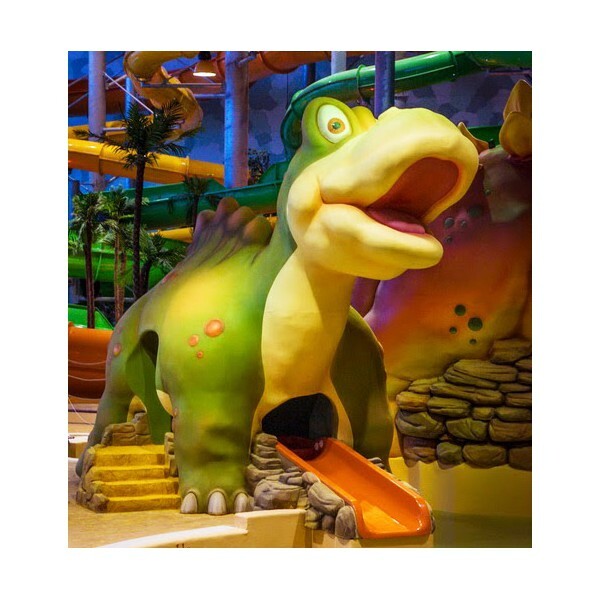 Using creativity and new technologies such as our 3D modelling system, we have designed these fun slides that will delight both children and parents alike. 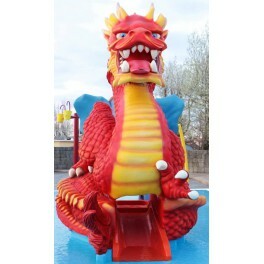 These colourful children’s waterslides allow for a multitude of sliding and play possibilities. 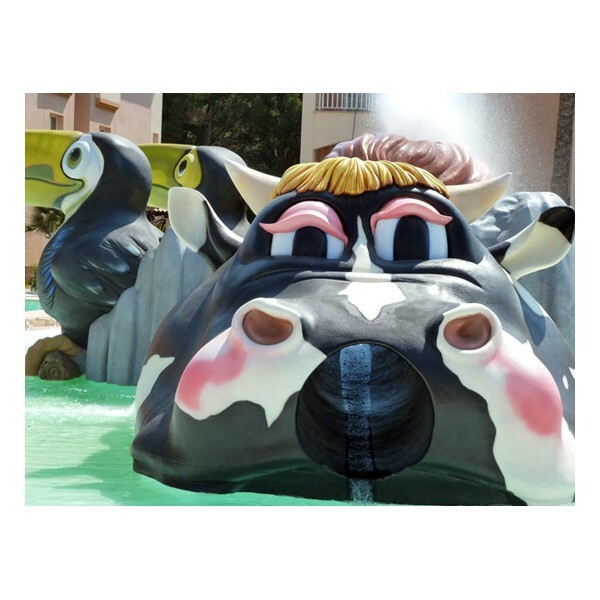 Destined to encourage children’s cognitive and creative skills, the slides are themed in such a way that they allow the kids to become part of the story and therefore reinforcing the leisure element and providing a new entertainment dimension. 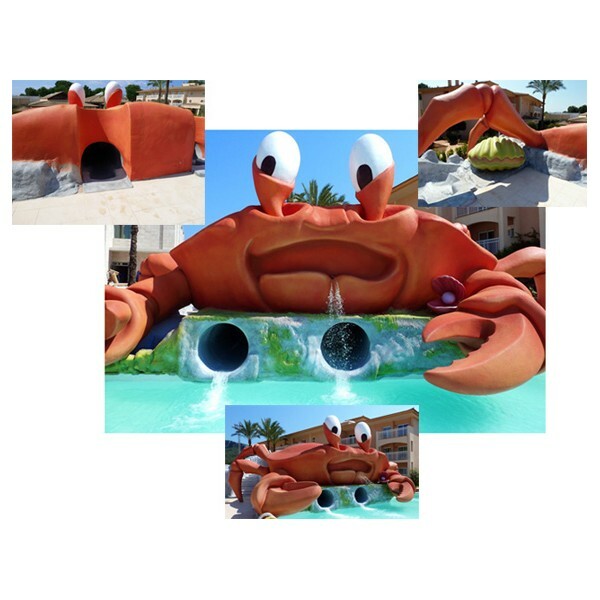 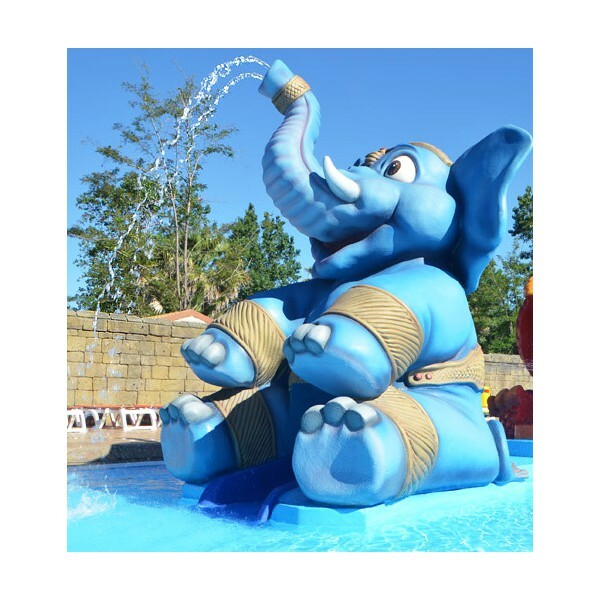 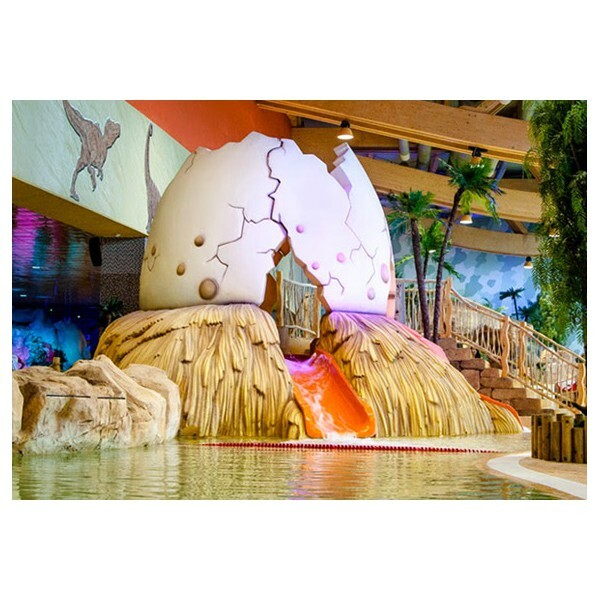 As the slide forms an inherent part of the theming, kids won’t just be racing down a slide, but down the claw of a giant crab, or through the mouth of a cute cow or through a chicken’s nest….the possibilities are endless.